Saudi Arabia will need to make certain exceptions for tourists as it seeks to be a global tourism destination. The Saudi government has to exempt tourists from many local rules in certain destinations such as NEOM in a bid to attract more visitors to the kingdom, global CEO of AccorHotels told Arabian Business. 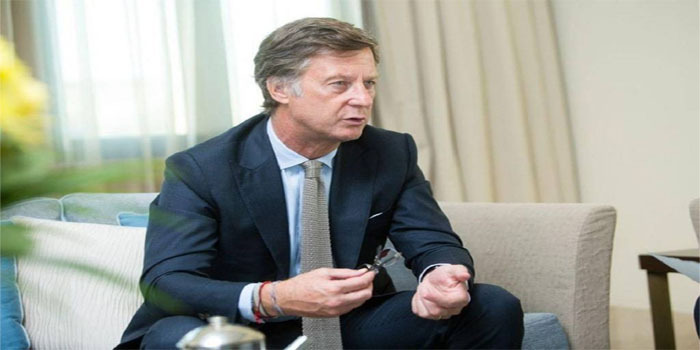 The GCC kingdom may learn from Dubai’s tourism experience, Sébastien Bazin suggested. Despite being a “very difficult subject”, the tourism industry in Saudi Arabia is expected to grow over the next three years as the kingdom enjoys “a similar sea environment” to the Maldives and Seychelles, the CEO of the French hotels group noted. Europe’s largest hotel company AccorHotels, which operates 48 hotels in Saudi Arabia with brands including Novotel, ibis, Pullman, and Fairmont, seeks to be part of tourism growth in the kingdom, which is located four and a half hours away from Europe, Bazin added. Saudi Arabia has launched major projects to diversify its economy including the $500 billion NEOM project which was said to welcome “all the living standards, all the living styles and community,” according to NEOM’s CEO Nadhmi Al-Nasr.